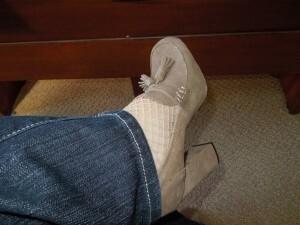 I know this is not a full outfit shot, but I simply have got to get back to saving some of my shoes. This shoe is called “Naomi” and it is by Levity. It’s comfy and super easy to wear. 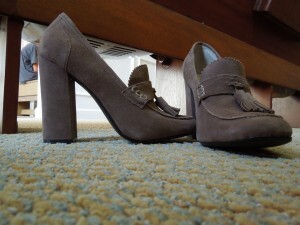 If you would like to see many other great shoes, click here and visit Shoeperwoman’s blog.